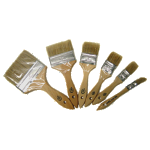 Gel coats are often the exterior coating for composites parts, providing both the color and texture of the part. They can range in appearance from clear shades that allow visibility of subsequent layers, to pigmented coats that can be matched to an infinite array of colors. They also protect the parts from weathering, moisture and chemical exposure. 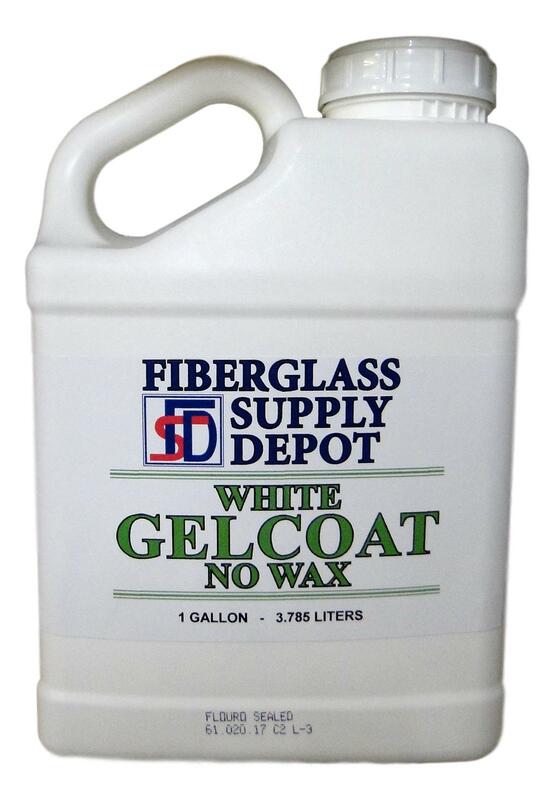 The non-wax gelcoat will remain sticky untill the wax is added. The reason to use a non-wax is for putting on multiple coats without having to sand in between coats. The last coat of gelcoat needs to have the wax in it. We offer three different sizes of hardener with your resin. The 60cc is enough hardener for a gallon at 2%. If you are glassing below 75 we suggest getting the 60cc per gallon that way you do not run out of hardener.